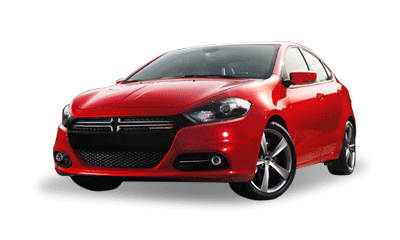 There’s never been a better time to treat yourself to a brand-new Dodge, Chrysler Jeep or Ram vehicle than right now! Get out of your payments on an older vehicle by Trading In and Trading Up in 3 easy steps! Why keep making a payment on an old car? You could be driving a new vehicle with the same or more equipment! A car, truck, van or SUV that’s under Knight’s Lifetime Engine Warranty! Perhaps with NO or little money down! ALL this for about the same monthly payment as you are making on your current vehicle! – 2014 Models NOW in stock! 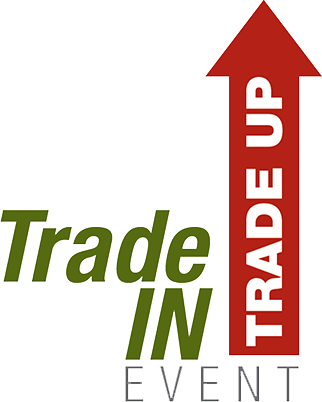 Call Us TODAY during our Trade In Trade Up Event!